Building on over 115 years of English Language Teaching experience, we’ve designed Direct English to enable students of all ages and abilities to use English confidently in everyday life. All levels support the development of an American English accent, which is the most desirable for international business. Direct English is a very comprehensive system for teaching general conversational English combined with the support of a dedicated Teacher, Online Interactive Material, Coursebook and Audio Video Material. of our students sign up for a second course. Our multimedia learning resources enable students to immerse themselves in the English language. Using a range of audio-visual materials, students can revise the stories and dialogues used in class whenever and wherever they want. Students can then record themselves speaking in English and listen back to assess their pronunciation. This is an ideal way for students to practice listening and reading outside of the classroom. 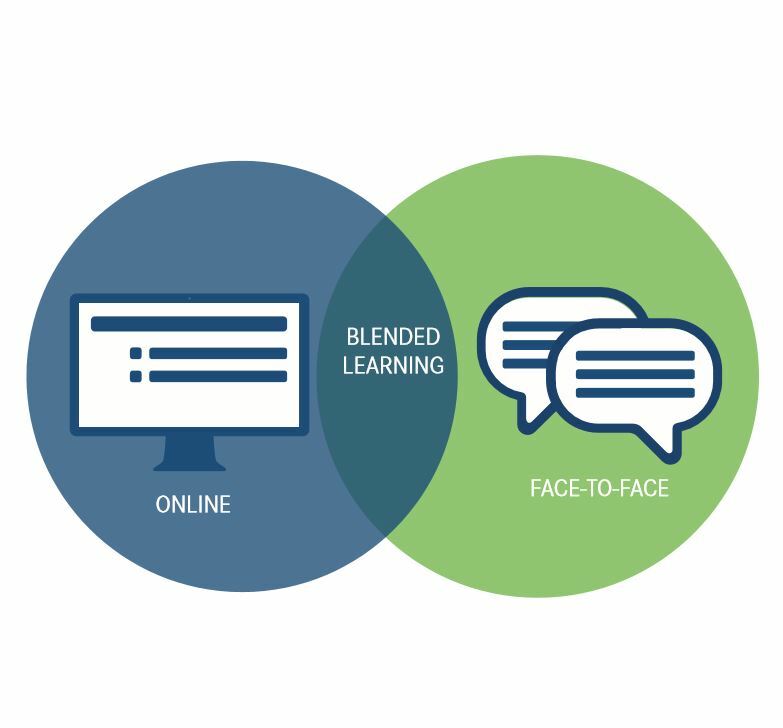 Want to receive more info on our unique learning system? Our courses are designed to fit around students’ personal and professional commitments. 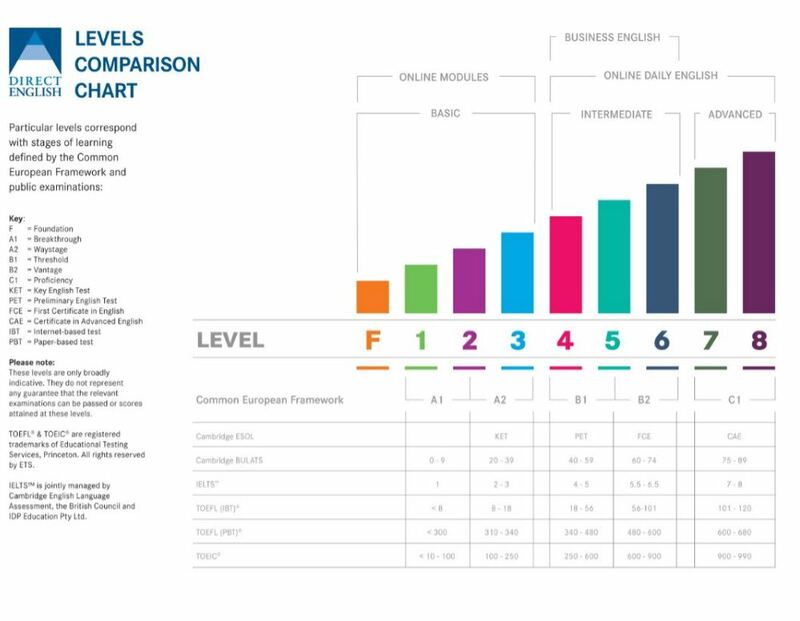 Learners using the first 5 levels of Direct English courses will be able to use English for travel, upgrade career, job meetings, purchases, job applications, social and professional networking, but most of all SPEAK WITH CONFIDENCE. Students choose between ‘Intensive’ and ‘Flexible’ course options, set personalized academic goals and gain confidence by learning English at the pace that suits them best. We’ve developed an advanced selection of interactive learning materials to help you engage with your studies. Many of our materials are stored on our student learner portal – Direct English Online – enabling you to practice English whenever and wherever you want. At Direct English we do believe that each language learner is different and has individual needs. We help student to identify their particular needs and to devise a study plan that works for them.Language Learning demands time and commitment but with the flexibility of Direct English it can easily be fitted around students ‘life. 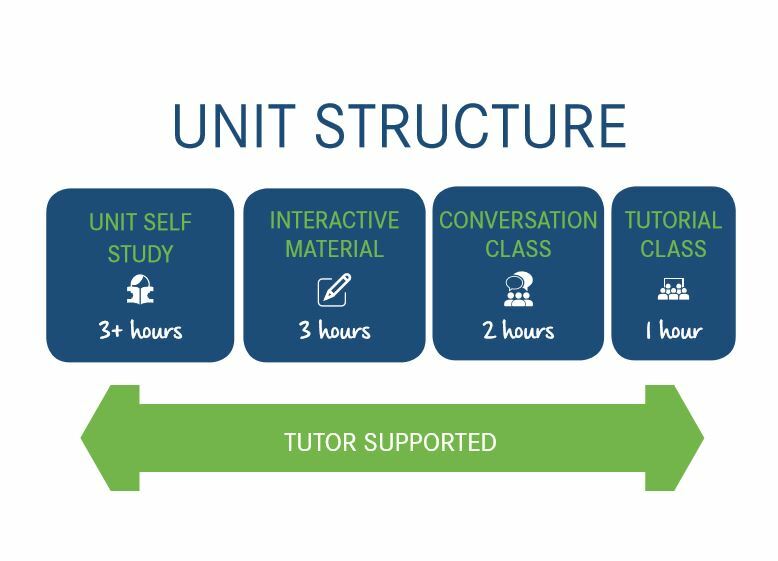 Our courses are based on a cyclical syllabus, which helps students use English confidently by revising knowledge at each stage. If something doesn’t make sense straight away, then they can come back to it later on. Download the cyclical syllabus here (PDF). 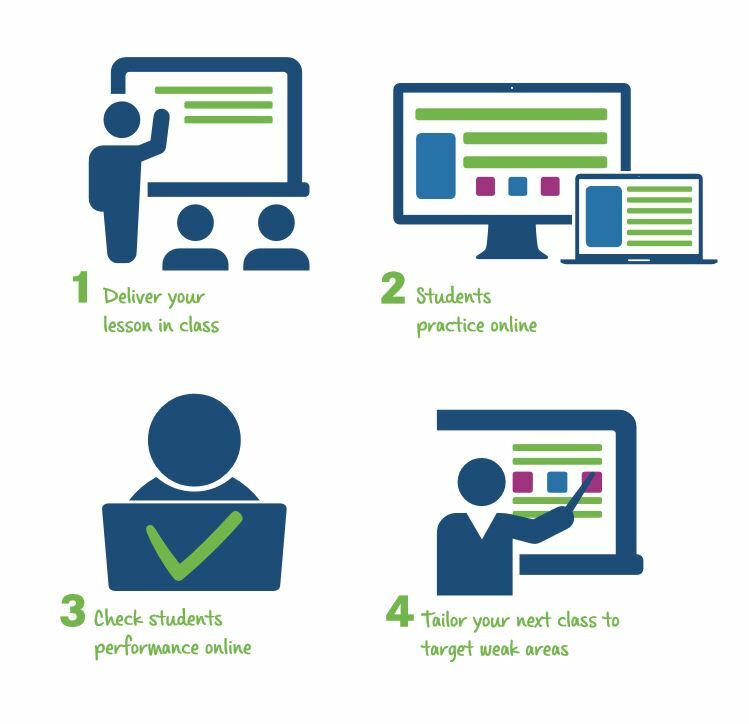 Through regular assessments and interactive lessons, our teachers can identify any knowledge gaps and help you develop in these areas. We’ve developed an advanced selection of interactive learning materials to help you engage with your studies. Many of our materials are stored on our student learner portal – Direct English Online – enabling you to practice English whenever and wherever you want.